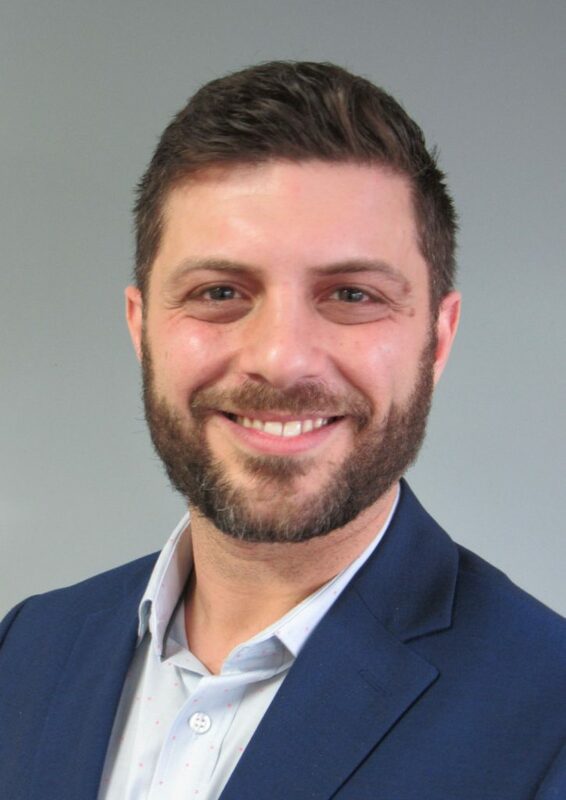 Michael Boulos recently joined Berkshire Hathaway HomeServices River Towns Real Estate in Croton-on-Hudson as a licensed real estate salesperson and will be selling residential and commercial properties across Westchester, Putnam and Dutchess counties. Boulos grew up in Croton-on-Hudson and currently lives in Ossining with his wife, daughter and dog. He has had a successful career in hospitality as a chef in Boston, London, Manhattan, Brooklyn and Westchester, but embarked on a new career in real estate. In addition to residential sales, he will be using his experience as a former chef on the commercial end of the business.